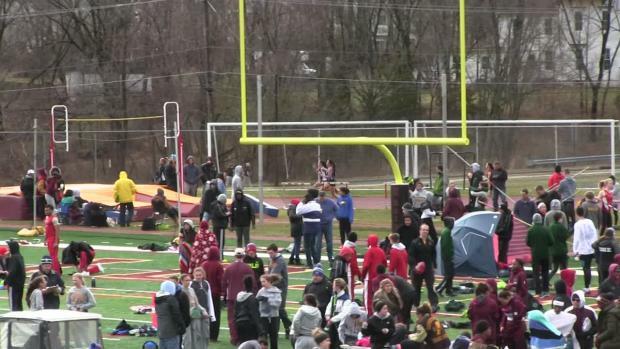 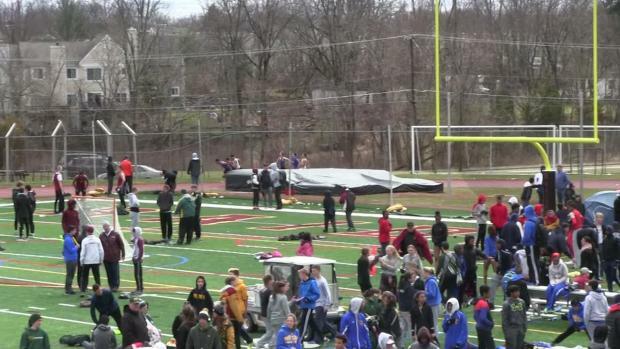 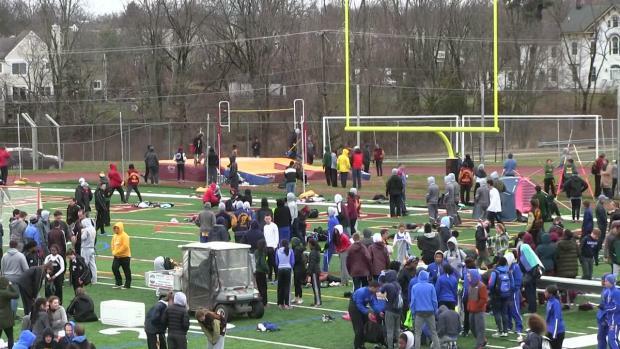 Unfortunately with the heavy rains some field events have been cancelled this weekend. 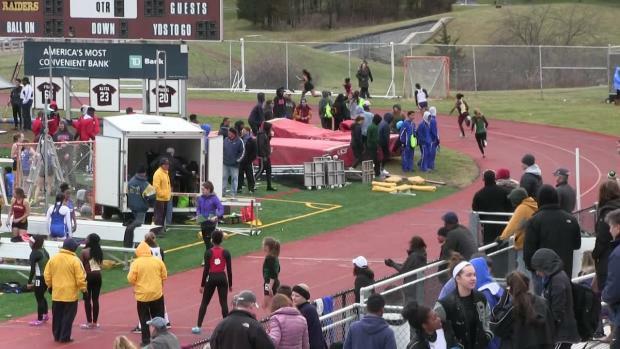 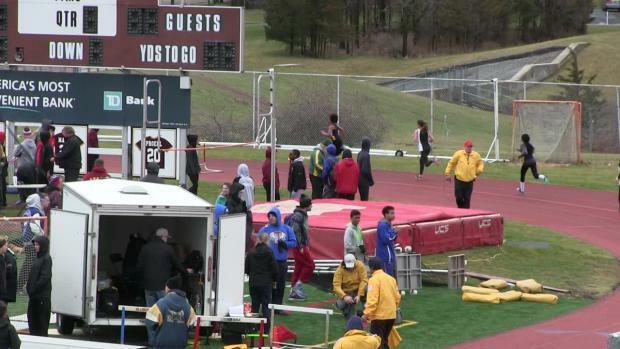 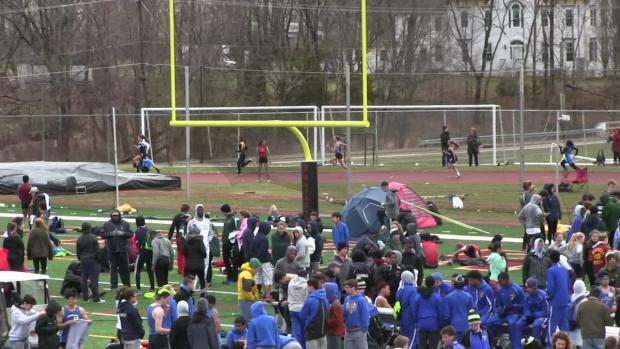 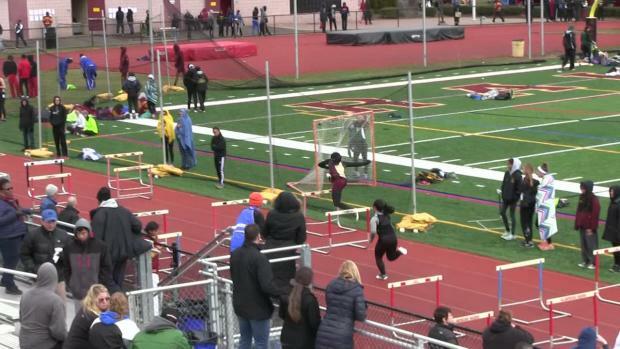 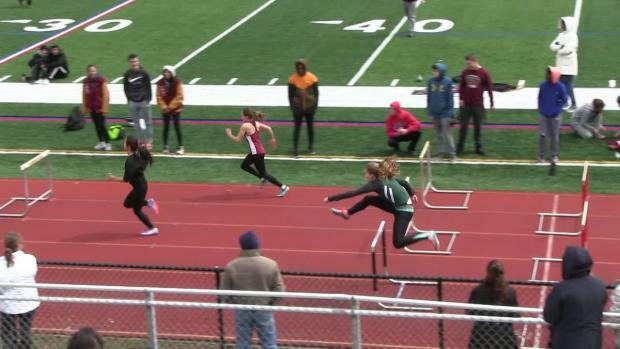 Here is our new weekly wrap-up hub where we will focus on highlighting the best action of the week in each track and field discipline. 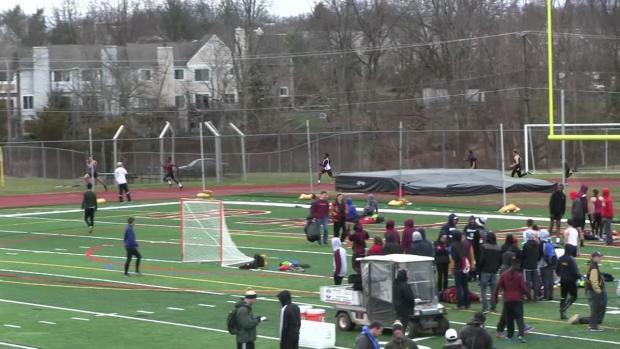 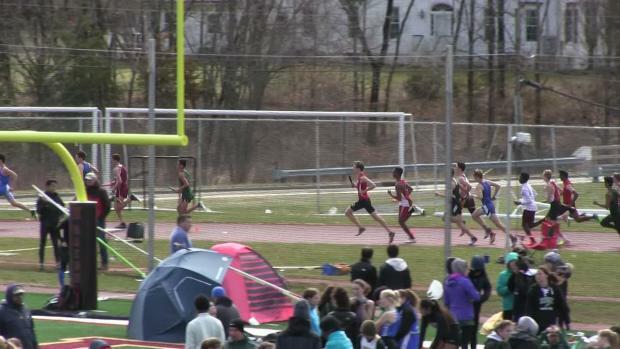 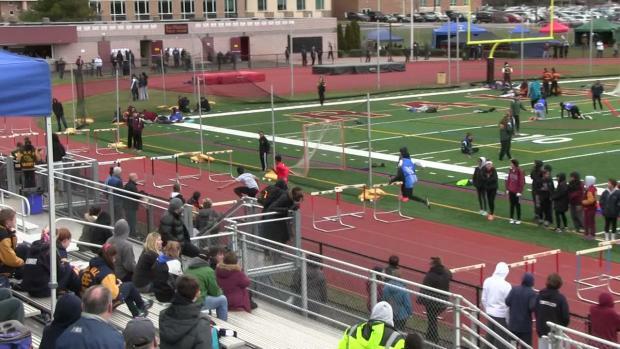 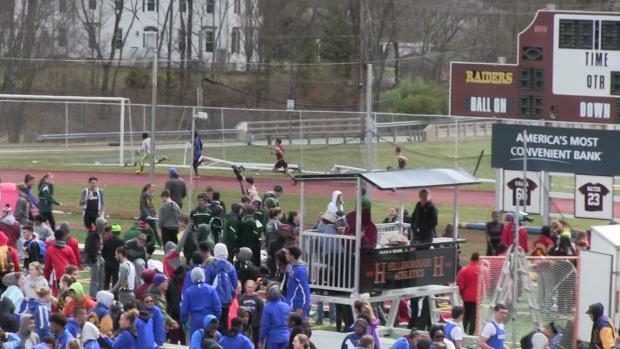 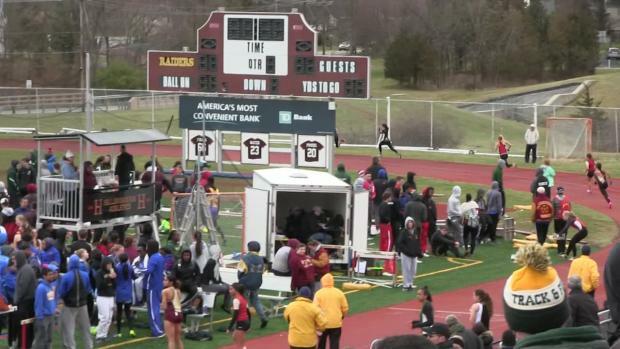 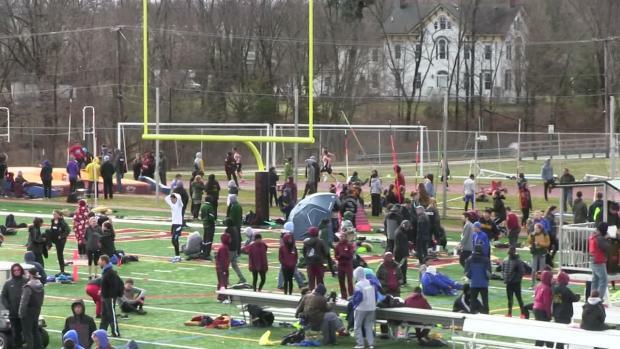 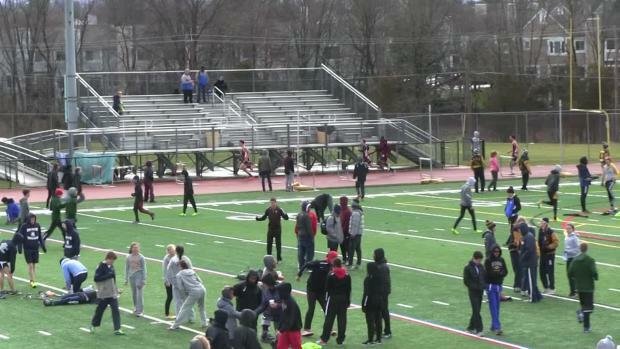 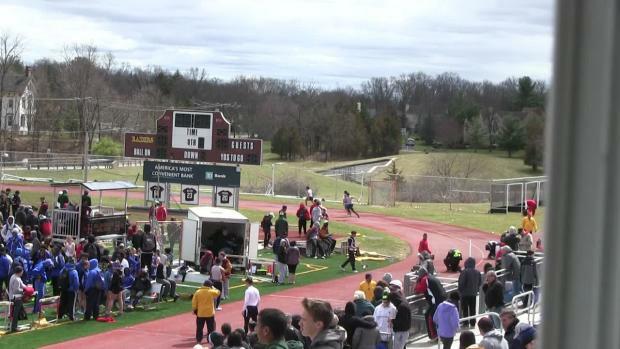 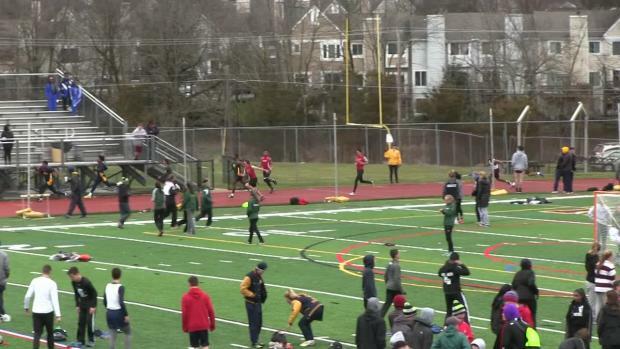 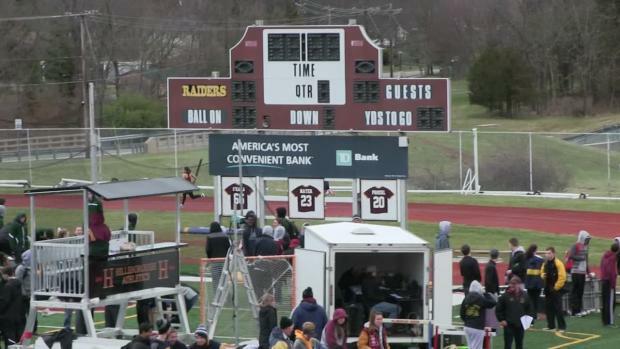 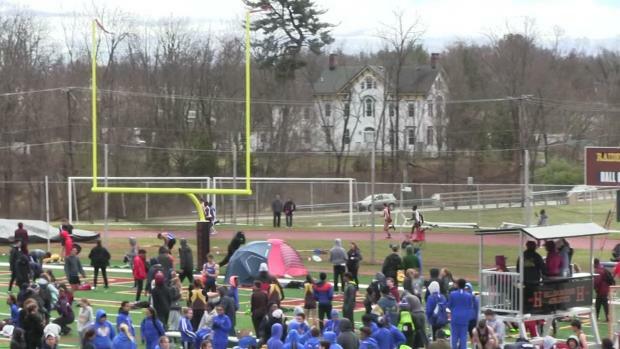 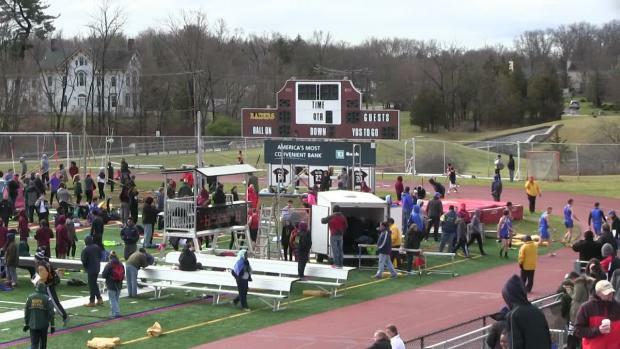 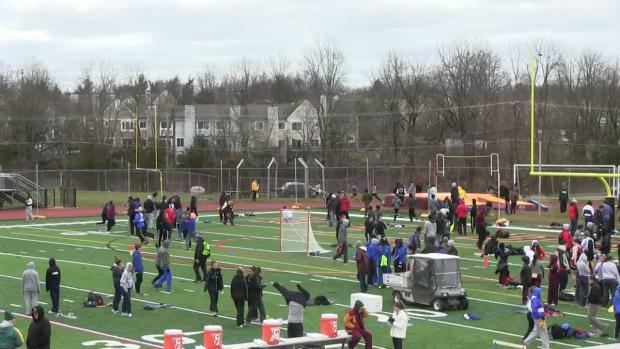 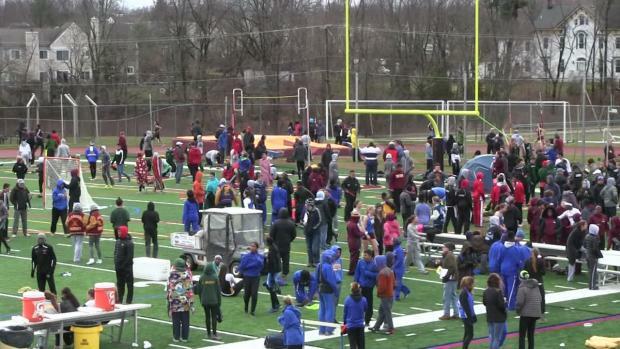 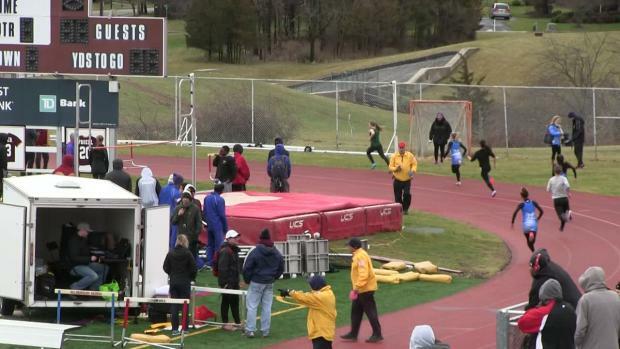 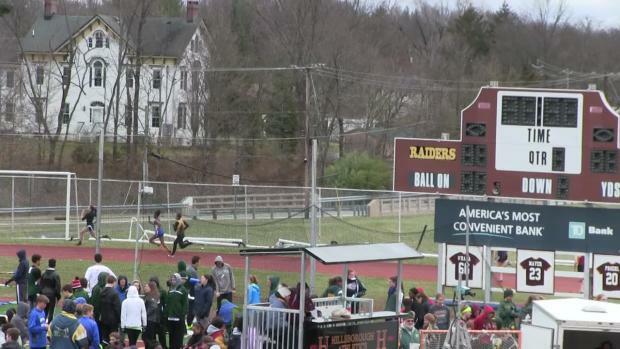 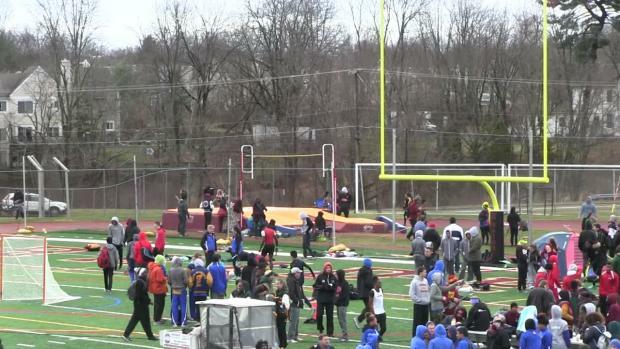 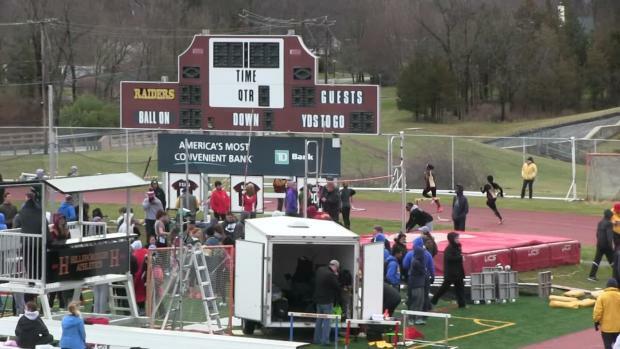 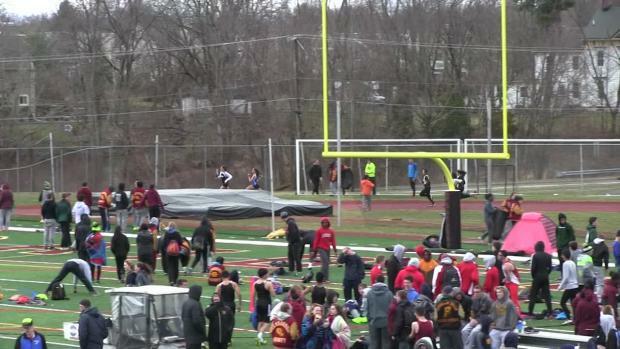 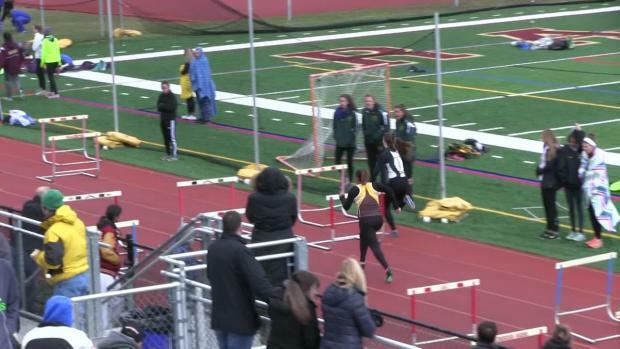 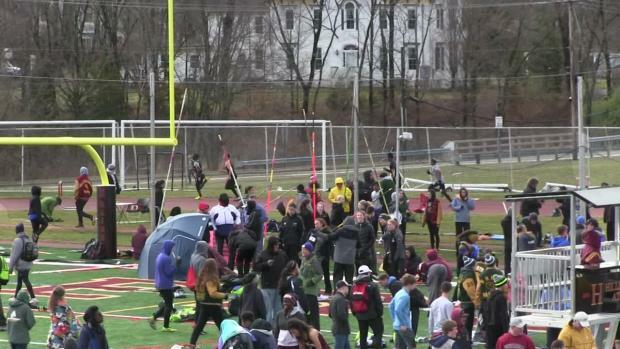 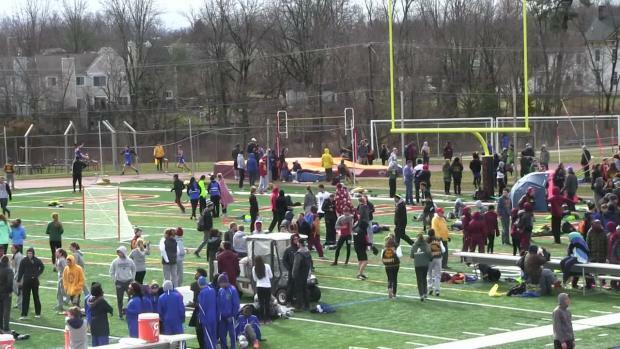 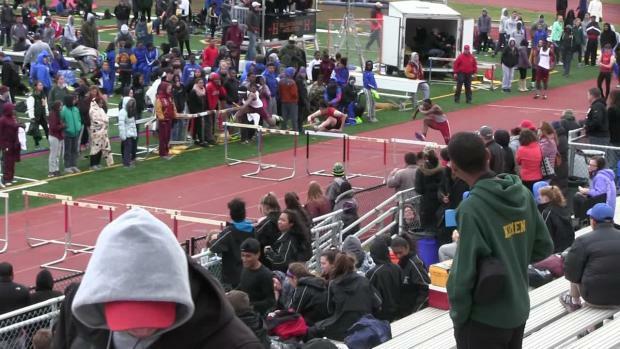 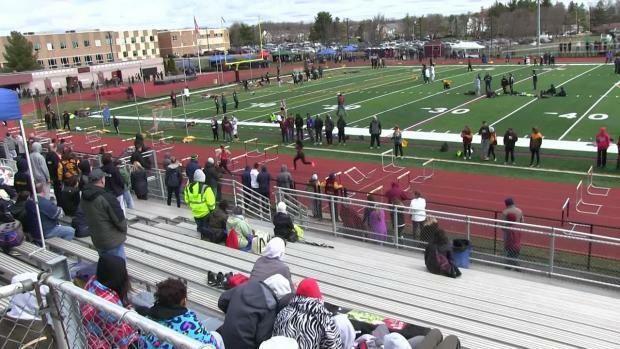 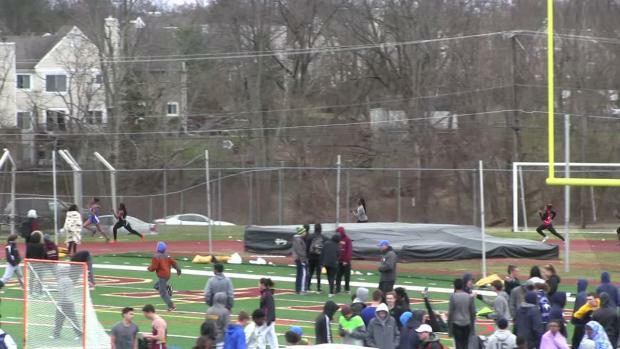 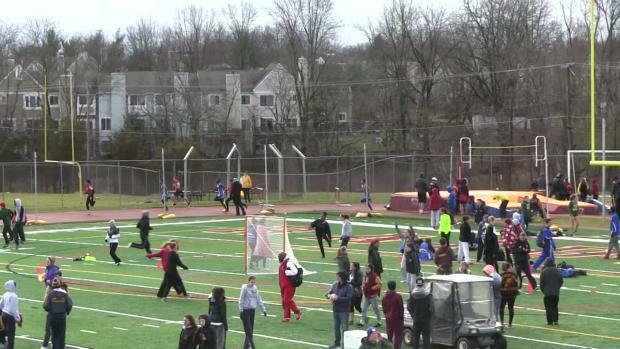 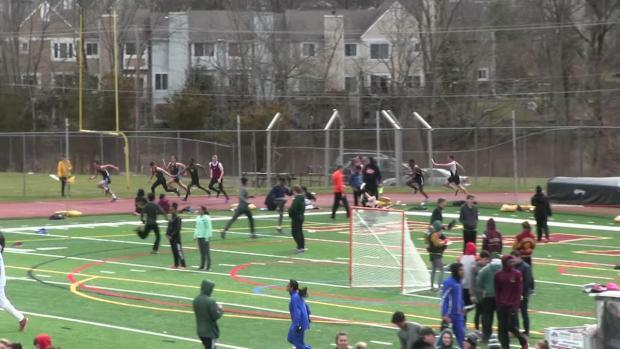 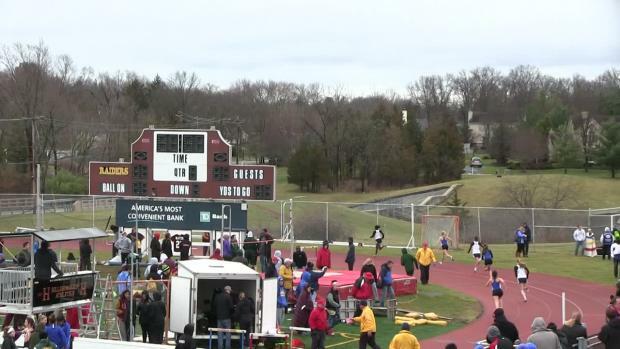 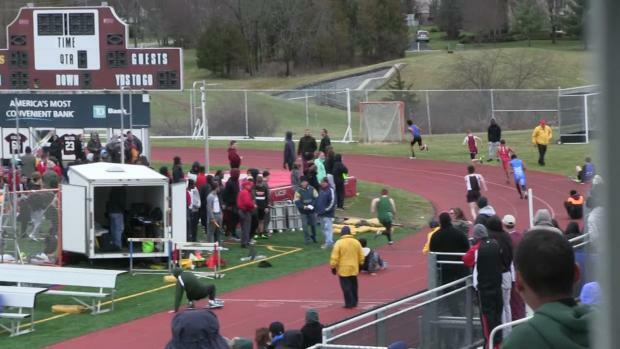 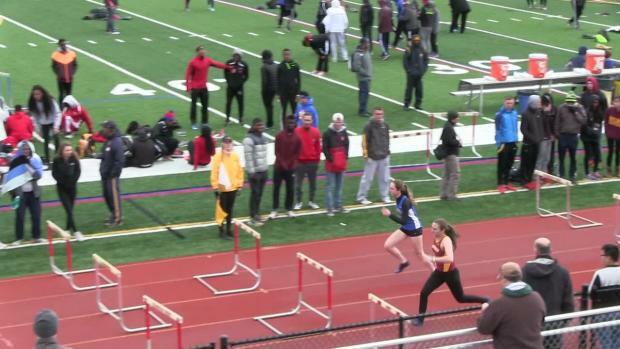 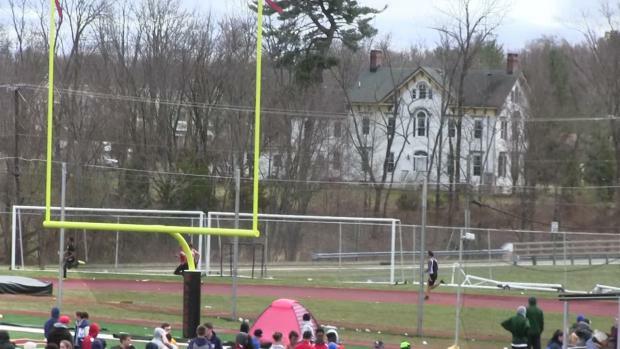 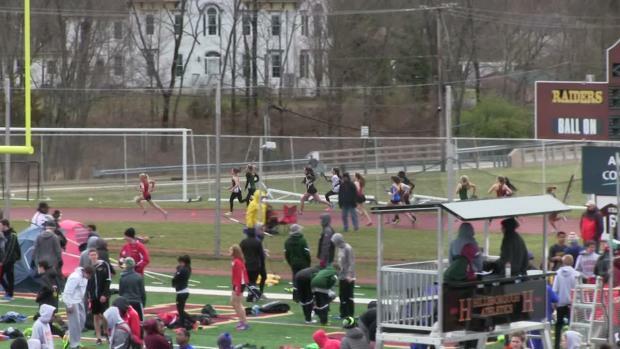 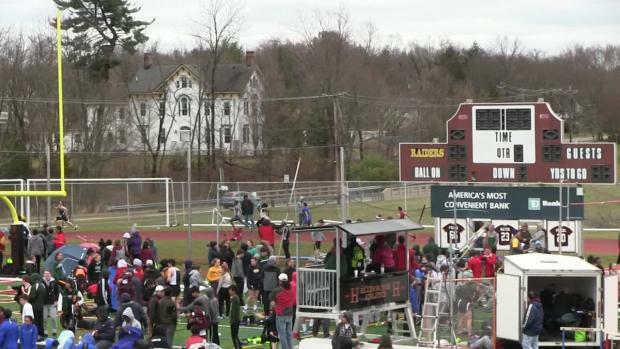 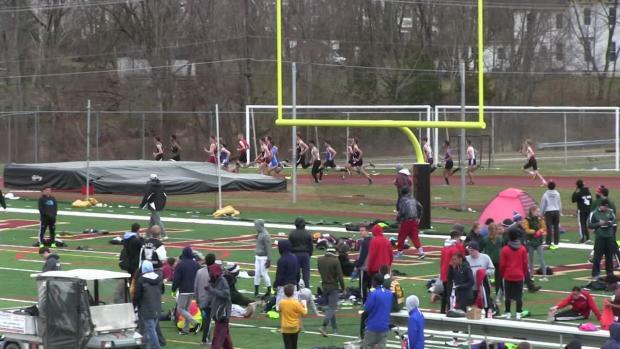 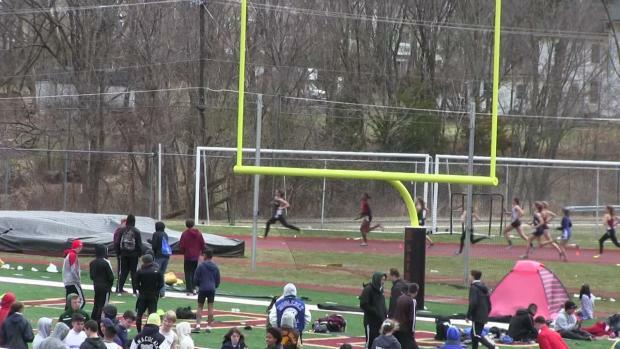 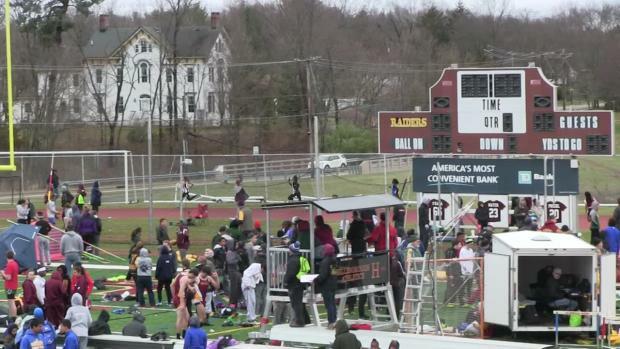 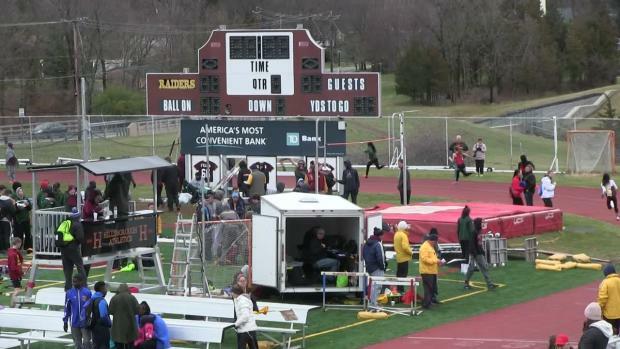 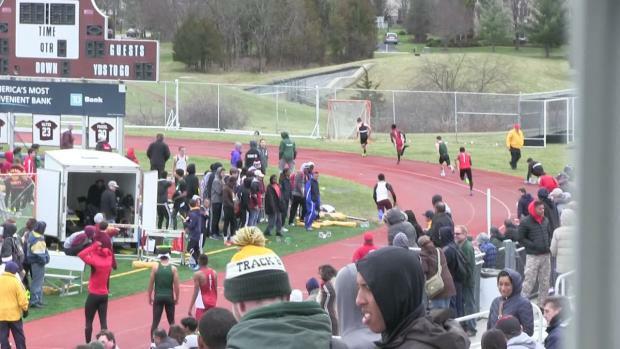 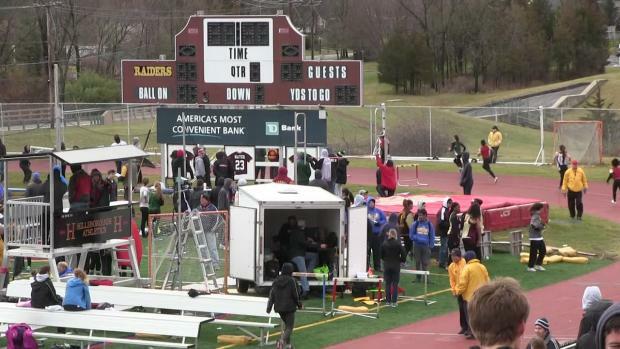 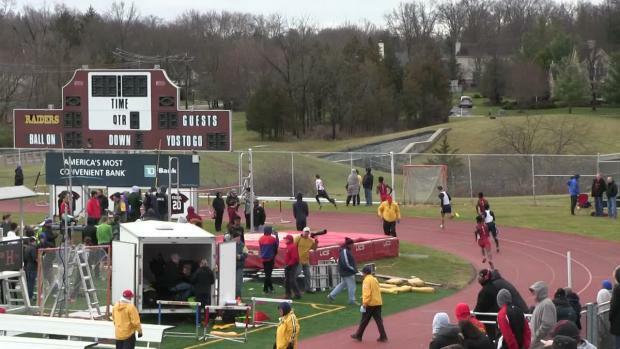 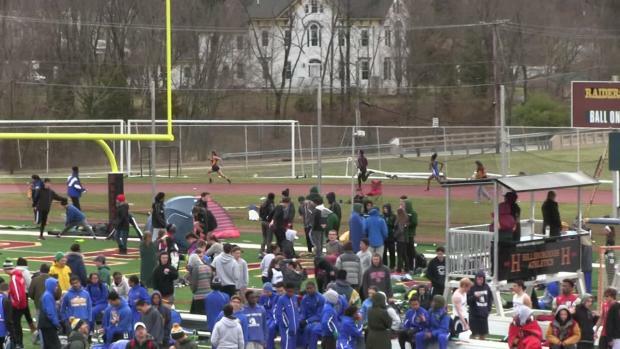 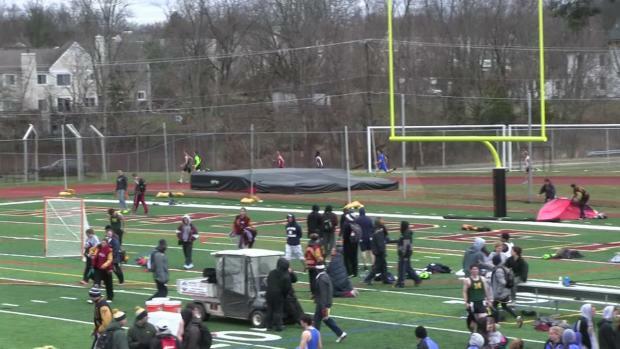 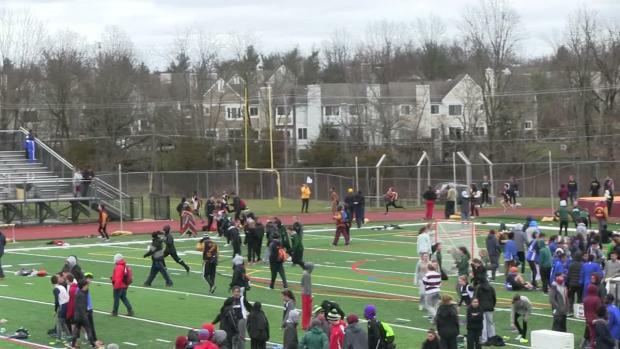 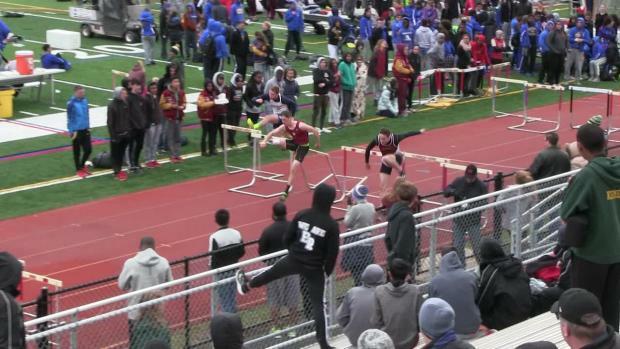 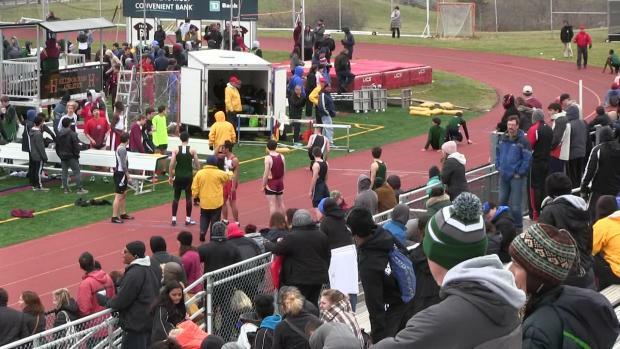 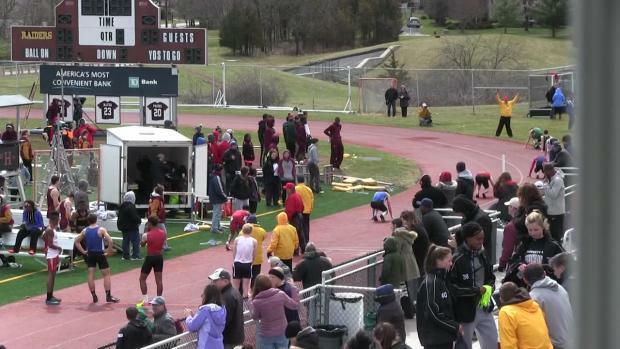 All the recorded varsity races have been uploaded.